It’s been a wonderful year here at I Heart Crafty Things and I owe that to you! 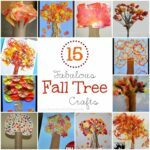 Thank you for stopping by, for commenting and liking, for pinning and following along with all of my crafty adventures! We’ve made so many crafts this year, I think more than any other year so far. 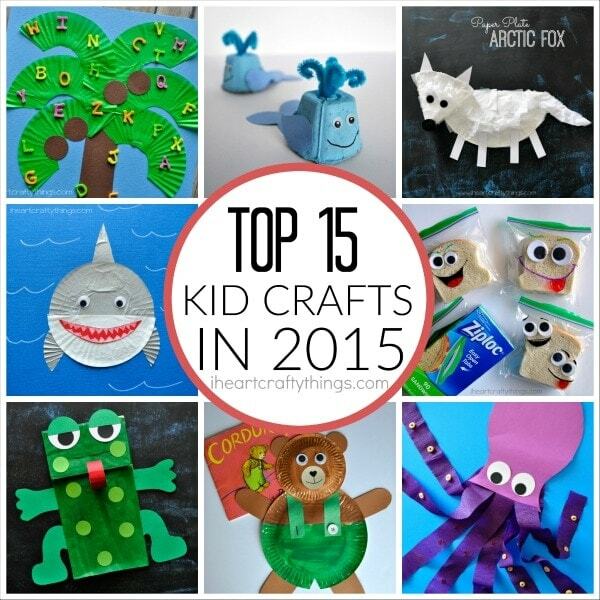 Here are our top 15 kid crafts in 2015. 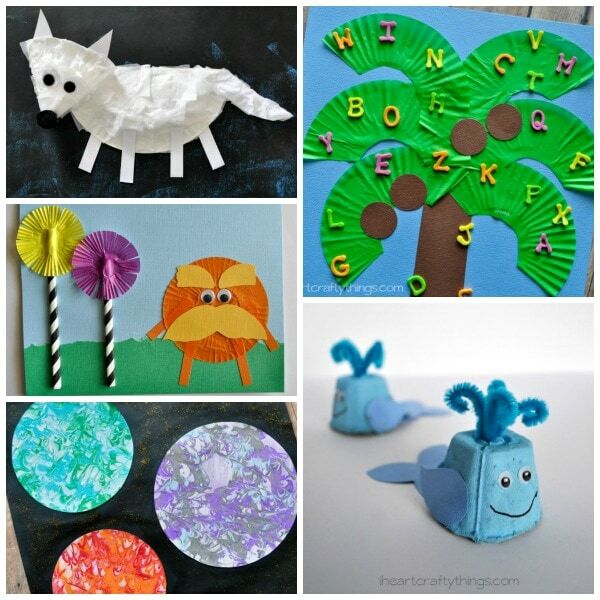 There are lots of book-related crafts, paper plate crafts and crafts made from cupcake liners. Cheers to a new year with new fun crafts my friends! If you want to keep up with all of our latest, make sure to sign up for our newsletter. 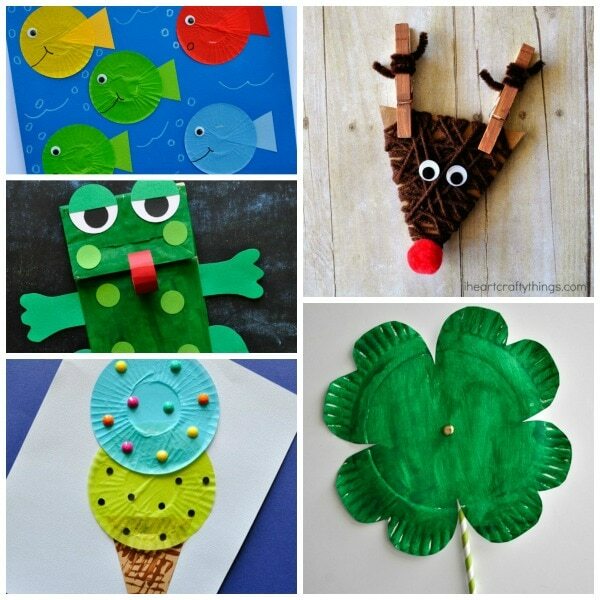 Click on the links below the pictures, in order from the top left corner clockwise, to be taken to the original craft tutorial and for pinning individual crafts. 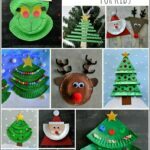 I hope these crafts inspire you for the new year ahead! If you are looking for a certain type of craft or activity, or want some craft ideas for a certain book this coming year, I’d love to hear from you. Email me at iheartcraftythings@yahoo.com. 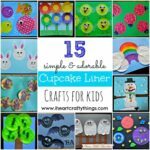 I look forward to another great year of kid crafts and activities! 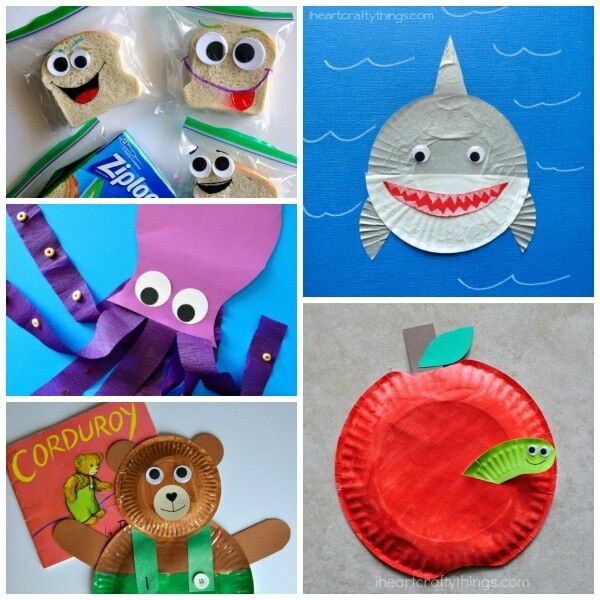 Such a great collection of kids craft and this article tell us how to make this craft for children and how to teach a moral in crafts to children thanks for sharing linkedin writing service .